According to an estimate, around 20% of searchers on Google search for local content. And since local or state or federal government sites are the primary source of information for civilians, they are important to Google search. Besides, such governments are experts in their local communities, and often have a lot of information. Due to their importance, Google has decided to address some issues faced commonly by Government Webmasters who run or organize Government run websites. These are some frequently asked questions answered by Jason Morrison from Google's Search Quality Team. Incorrect contact information is one of the biggest complain civilians make, which in turn webmasters make, their contact info has not been updated by Google in Google Search or Google Maps. To address this issue, webmasters can claim local listings on Google Places. Once claimed, they can update contact information, and this info will be updated in search and Google maps. Most locations on Google Maps have Google Places listings. These listings contain information about that place. For example, if it's a shop, it'll contain closing and opening times, customer reviews, and contact information. All this can be added and updated b the webmaster who has claimed the listing. Ownership of the listing can be verified through a post card or a phone call. This way, Google will instantly update contact information and stuff. Here's a little tip. 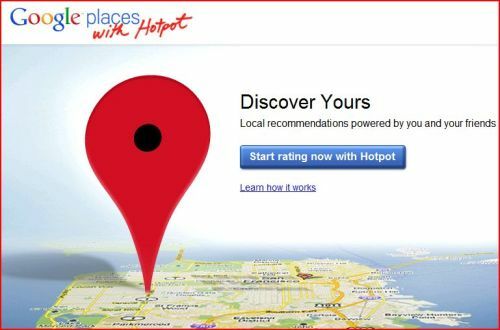 If you need to claim a lot of listings, say parks and other such public places, then go to Google Places, and sign in. Clink on Get Started Now, and then click on Bulk Upload. This will enable you to add multiple listings at once (for more than 10 listings). 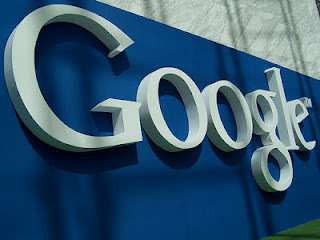 Webmasters also have the ever-present concern that Google might not be indexing their website. For government websites, keeping information updated is particularly important. But what's more imporant is, that content should be indexed, and searchable in Google. For this purpose, you can tell Google to index your site. There's no rocket-science involved here. Here are two ways you can notify Google about changes in your site, so it will be indexed. Submit a sitemap of your website to Google Webmaster Tools to tell Google what new pages you have added. You can also go into your Webmaster Tools dashboard, go to Health, and Fetch your site as Google. You can then submit it to index, and Google will automatically start indexing your website after some time. Moving from one domain to another is never easy. But there are some best practices recommended by Google that'll help you in the process. When moving, here are some steps you should follow. Verify both the old and the new domains in your Google Webmaster Tools under the same account. Make sure both locations are indexable by Fetching as Google. Use 301 permanent redirects instead of 302 temporary redirects. And use them wisely. It's considered bad practice to redirect all your old URLs to the new domain's homepage. Redirect to the same pages on the corresponding domain. And if there is no one-to-one correspondence, then it's best you redirect to similar content. Notify the sites linking to your old domain to update their backlinks. Finally, Fetch your new domain as Google again, and submit it to index to get Google started on your new domain. Previously, to utilize some advanced YouTube features, users had to participate in a partnership program. Although that feature is no longer available, some features of that service have been made available to the common user, and it'd be a good idea to utilize them. Firstly, you can now upload videos longer than 10 minutes, so you no longer need to be concerned about the time limit. If you link your YouTube account with your Webmaster Tools account, you can set that channel as the official channel for your website.